Davide Cassani is a long-time central figure in cycling. When he was still racing they were calling him “Racing coach”. 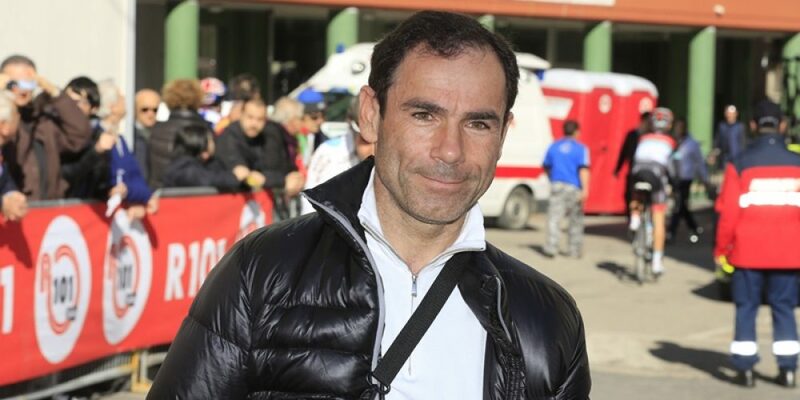 Later he really became the Team Italy coach and today, head of the federal project, he works on helping and protecting the young athletes while growing up. Davide is a strong supporter of stage races, useful to improve their strengths and to select the best ones. “You stand for the importance of stage races for Under, but Nibali never won a Giro with his youth team, which was not even a first level one. How do you explain this? What is the best way to grow up? Are teams are patient enough with young athletes, or they start asking too much?